Delivering the finest apartments in Houston, Texas, Mainstream Apartments is a charming community that provides its residents with an ideal foundation for a comfortable lifestyle. Proudly supplying housing to those seeking apartment homes in the Southern metropolis of Houston, Texas, Mainstream Apartments boasts spacious one and two-bedroom floor plans complete with all of the modern amenities you would expect with a maintenance-free lifestyle. In your spacious apartment, you will find everything you need to lead a comfortable way-of-life. 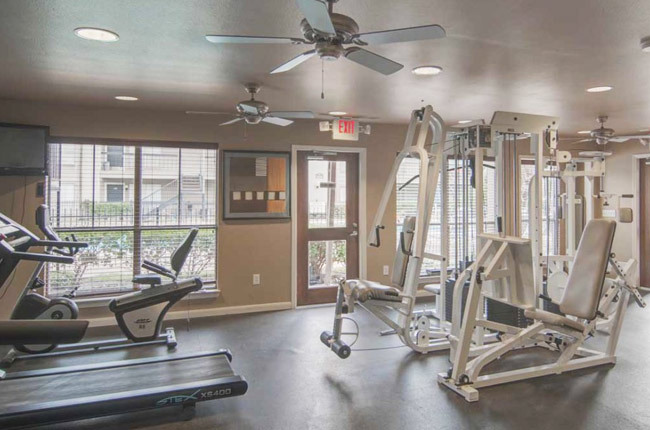 Outside of your apartment, our community amenities prove to be just as impressive: take a dip in our gorgeous, resort-style swimming pool, sweat out the stress of your day in our exercise room, or wrap up some work over the weekend in our professional business center. Comfort, convenience, and outstanding customer service are all available to you once you become a resident of Mainstream Apartments. Schedule a tour today! Located on Murworth Street, Mainstream Apartments provides you with everything you could possibly want from an apartment community. Nearby Main Street serves as a boulevard of cuisine where you can indulge in authentic Tex-Mex at Taquerias Arandas, fresh shrimp, oysters, and fish at Baytown Seafood Restaurant, or savory Kolaches at the one and only Shipley’s Donuts. Approximately fifteen minutes north of our community, you will find the Galleria, which offers ice-skating, cafés, and upscale department stores, or you can always pick up a few essentials from neighboring Target and Kroger. Residents will also be close to Rice University, the Houston Zoo, the Miller Outdoor Theatre, and the Museum District. Medical professionals enjoy seamless access to Houston Methodist Hospital, Texas Children’s Hospital, and Michael E. DeBakey VA Medical Center.